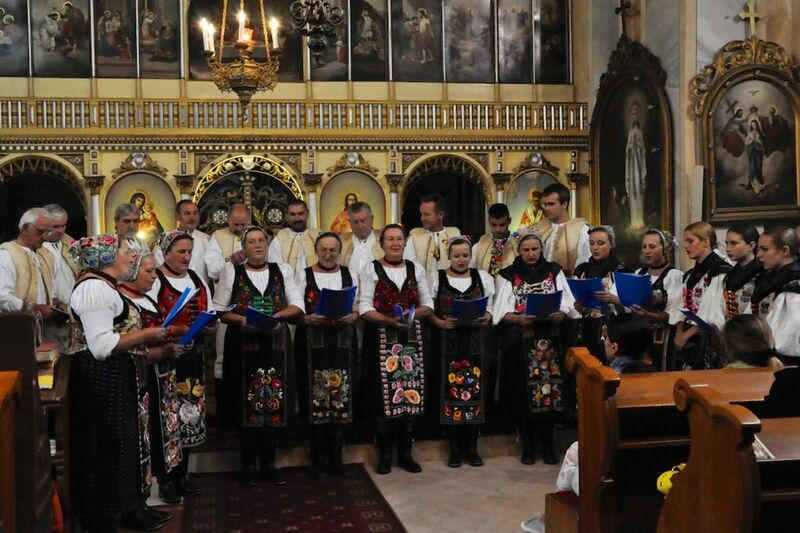 This year comes with the XXIV anniversary of multi-voice church and folk singing. 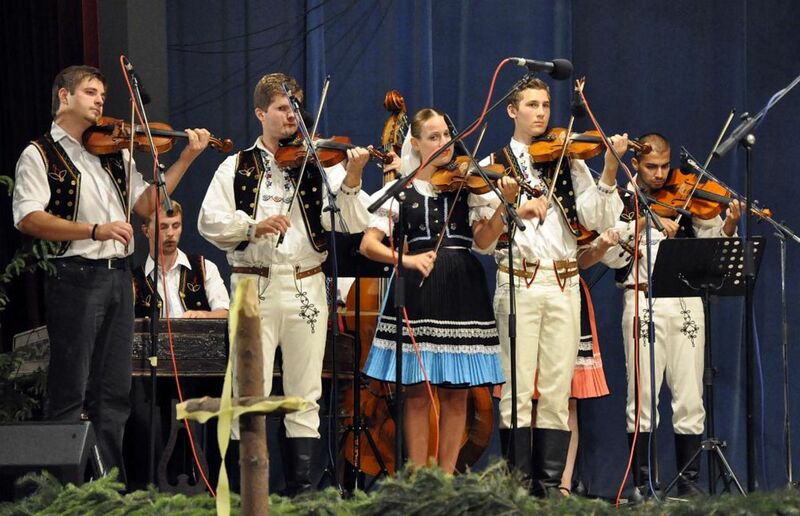 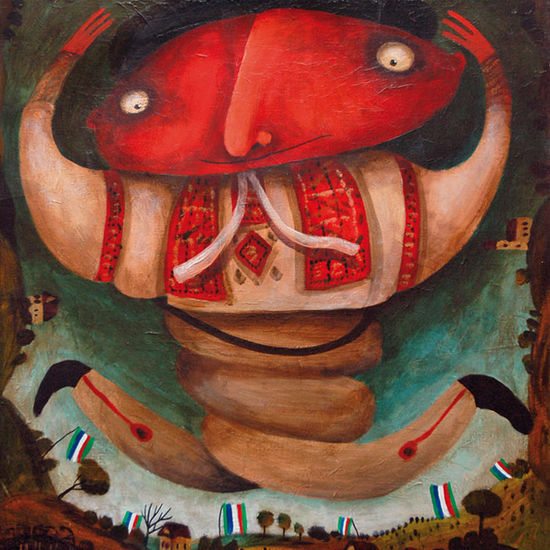 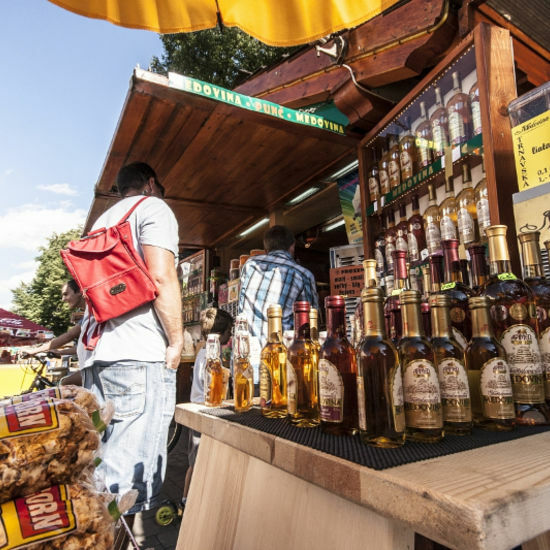 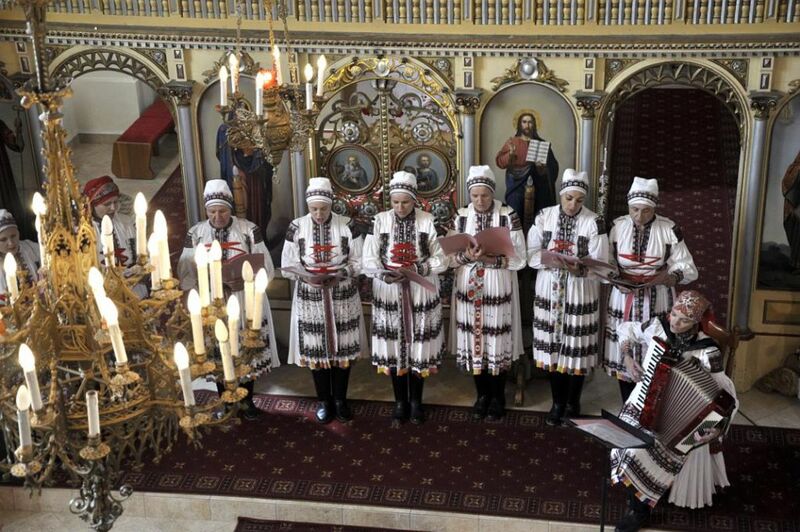 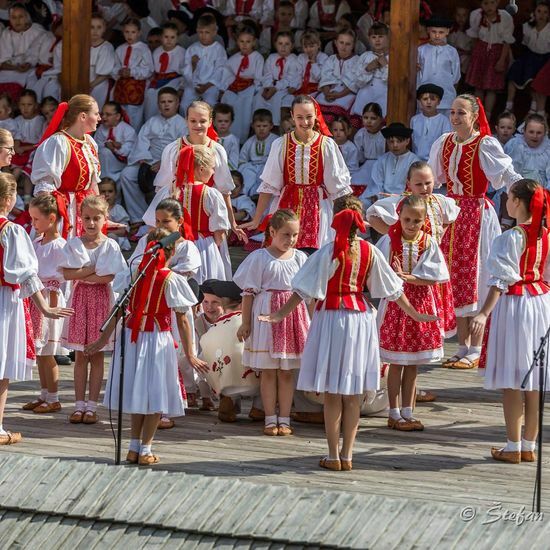 The festival of multi- voice church and folk singing focuses on seeking and maintaining original styles of multi-voice singing in regions of Slovakia and Eastern Europe. 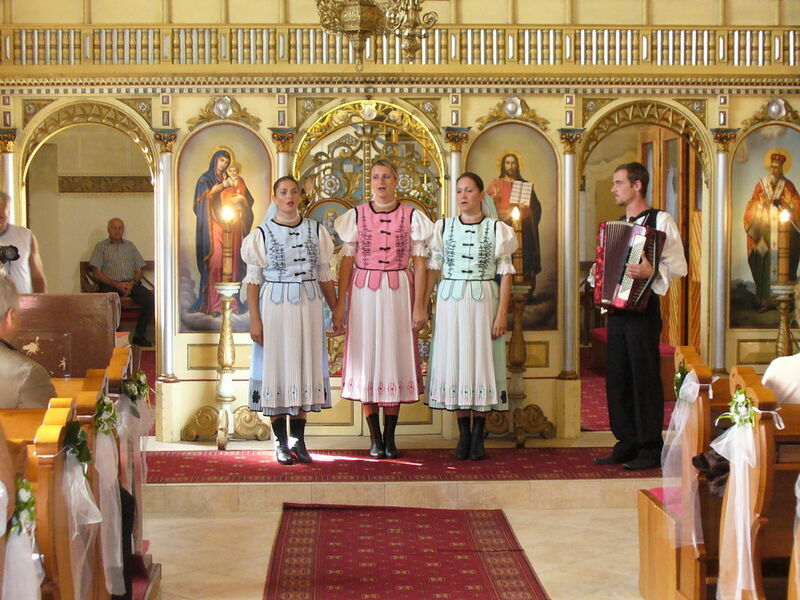 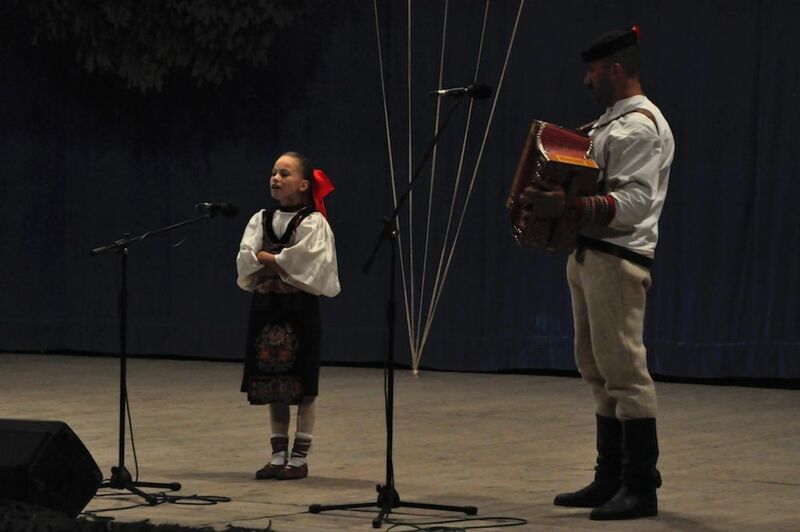 This ecumenical festival of folk and church singing is an invitation to the Horehronie village of Telgárt. 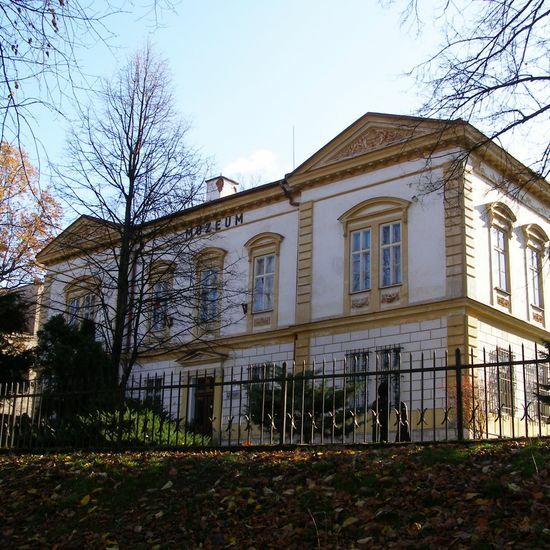 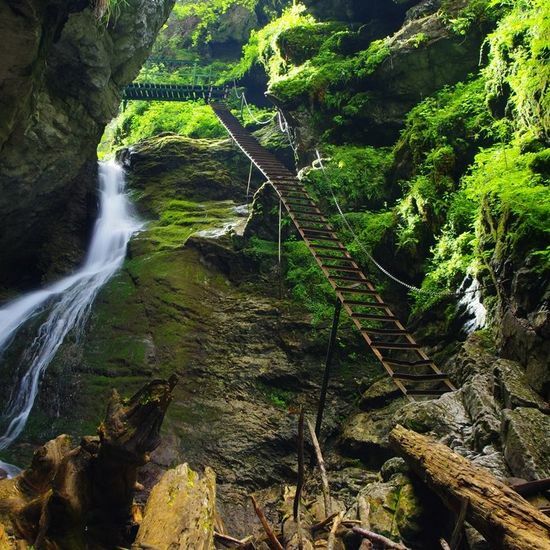 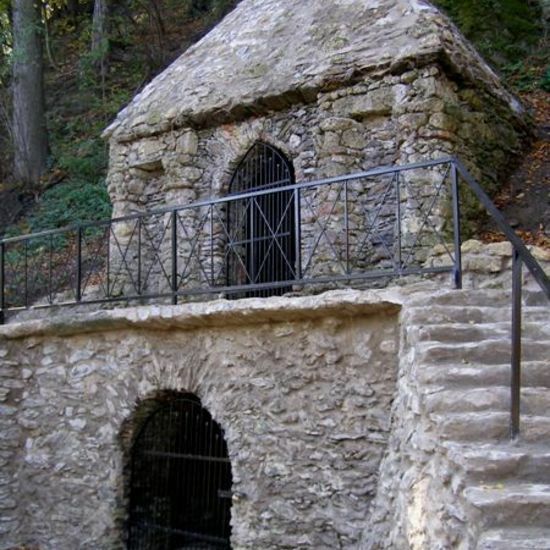 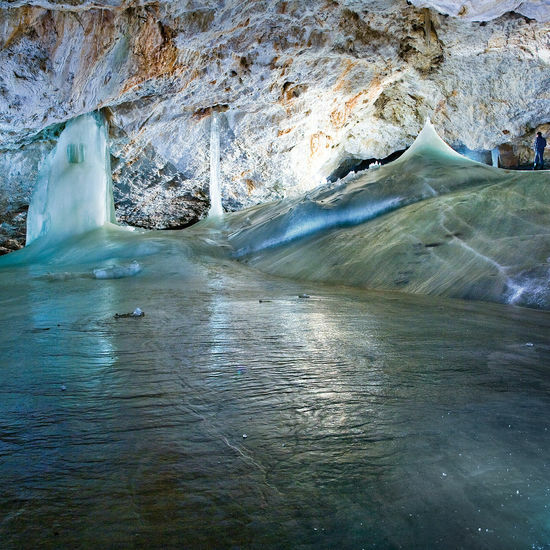 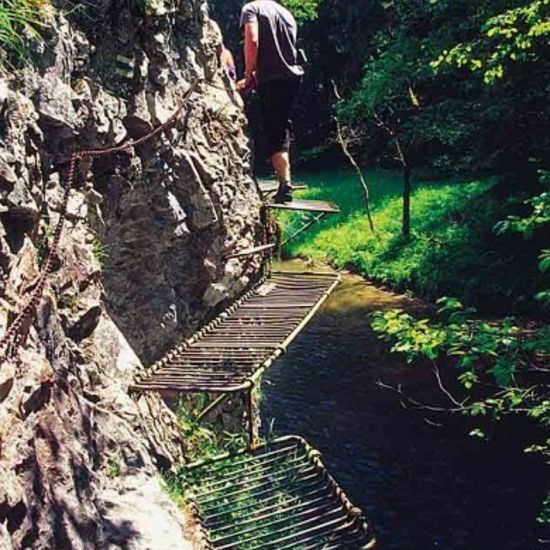 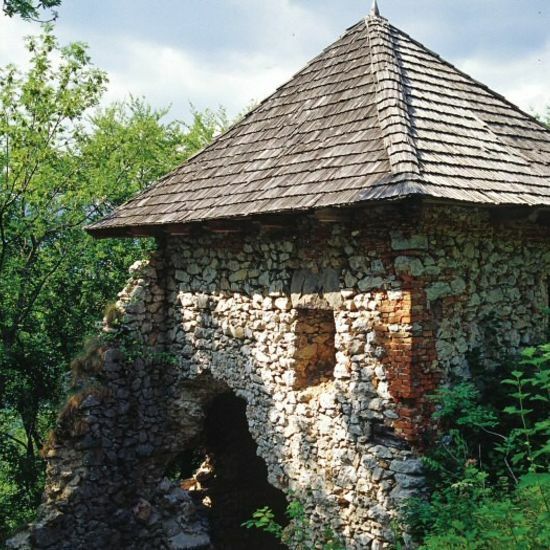 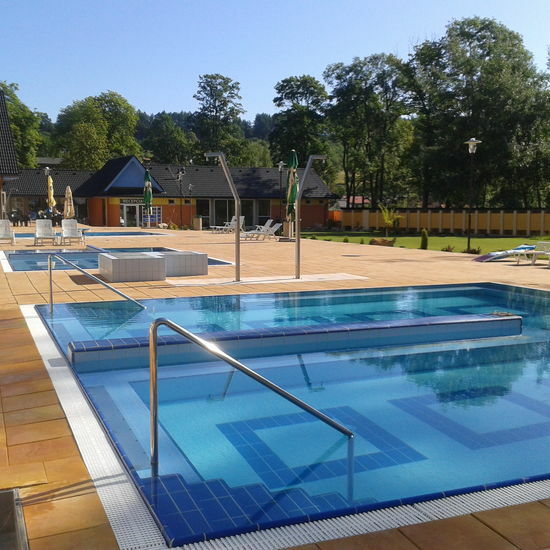 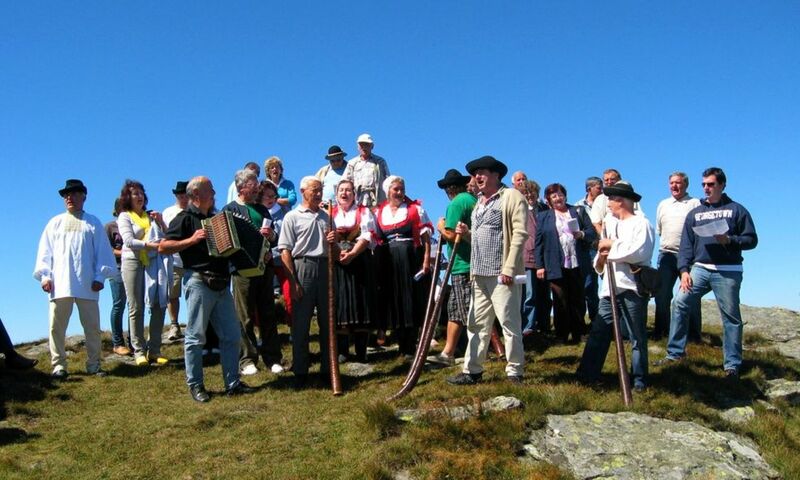 The event begins with welcoming and refreshments for guests beside the Hron River spring. 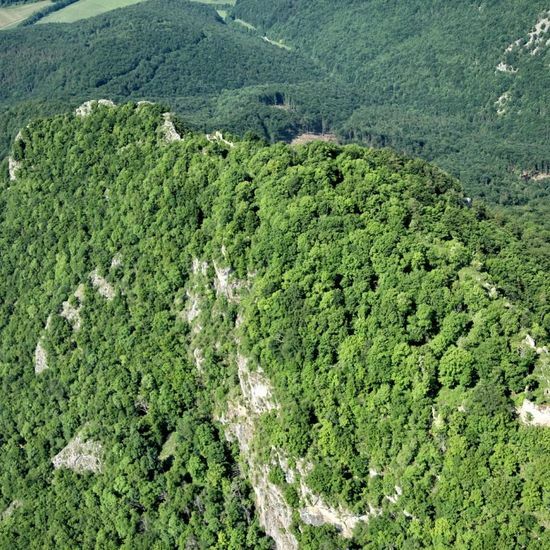 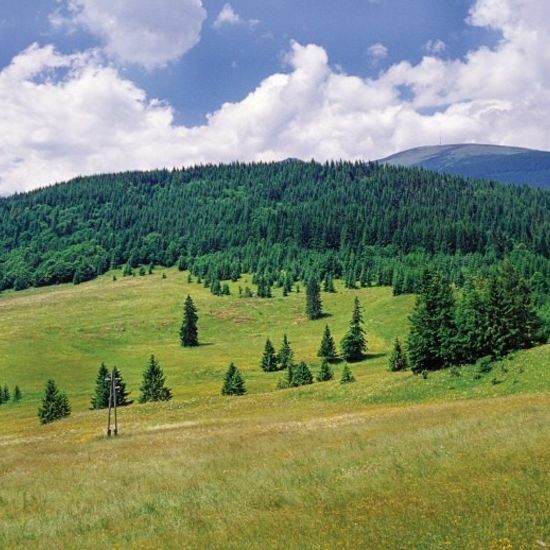 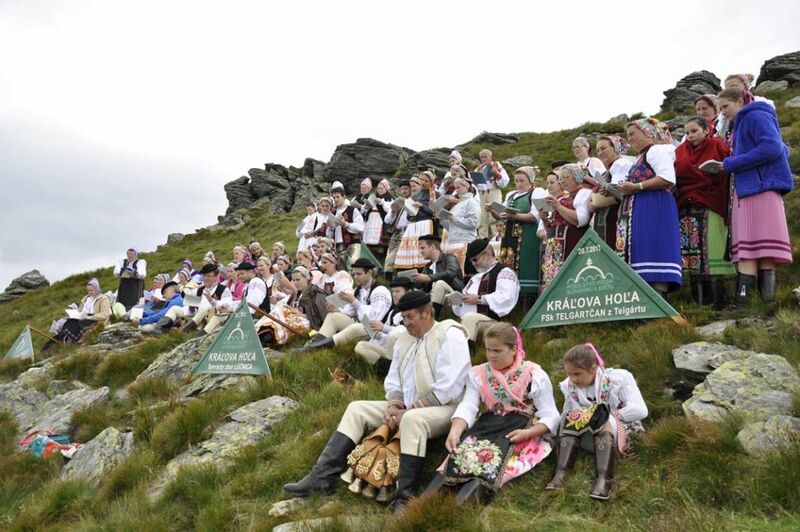 Participants then move to Kráľova hoľa mountain, where at exactly 12 o’clock, from the highest point of the rock, the hymnal song "Na Kráľovej holi stojí strom zelený" starts. 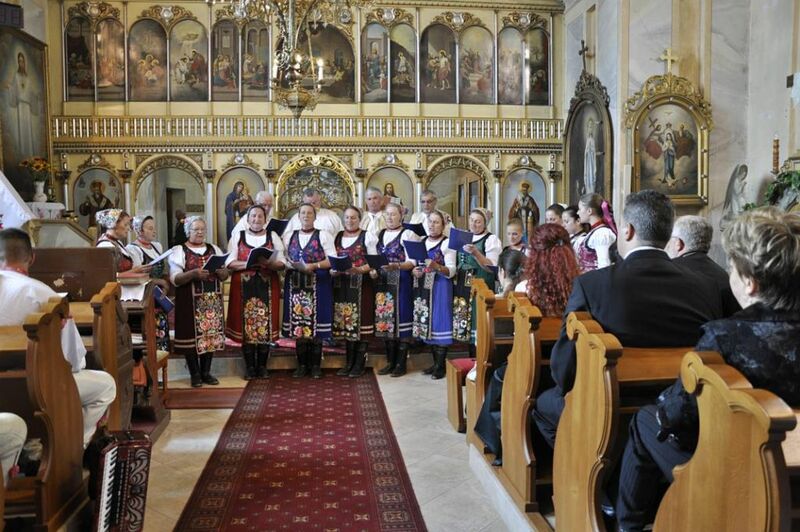 The programme continues with choral songs by female and male choirs in the open air. 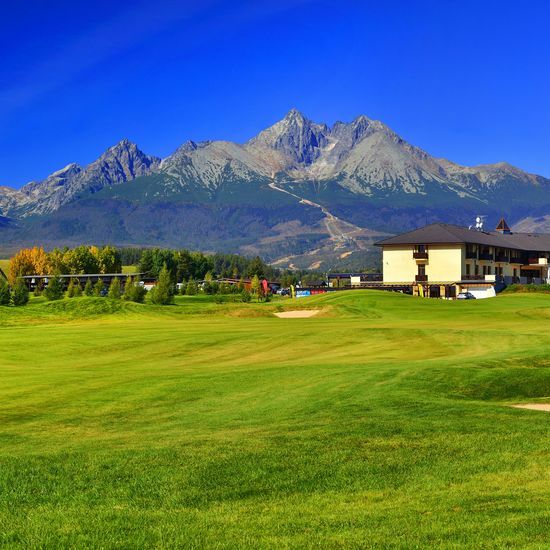 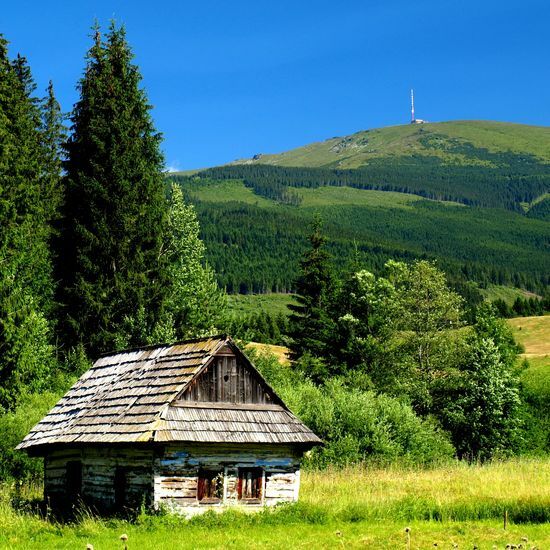 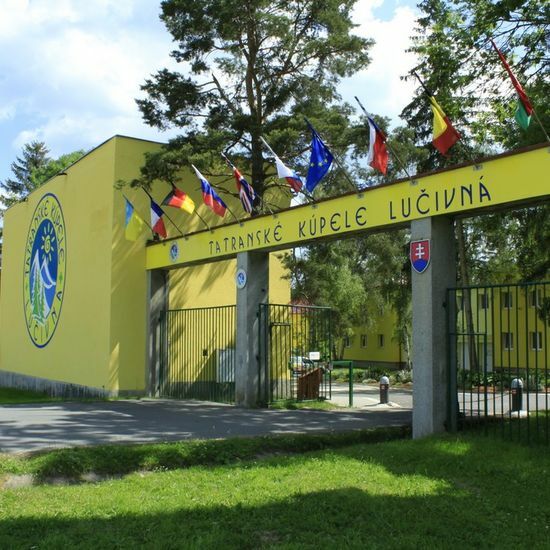 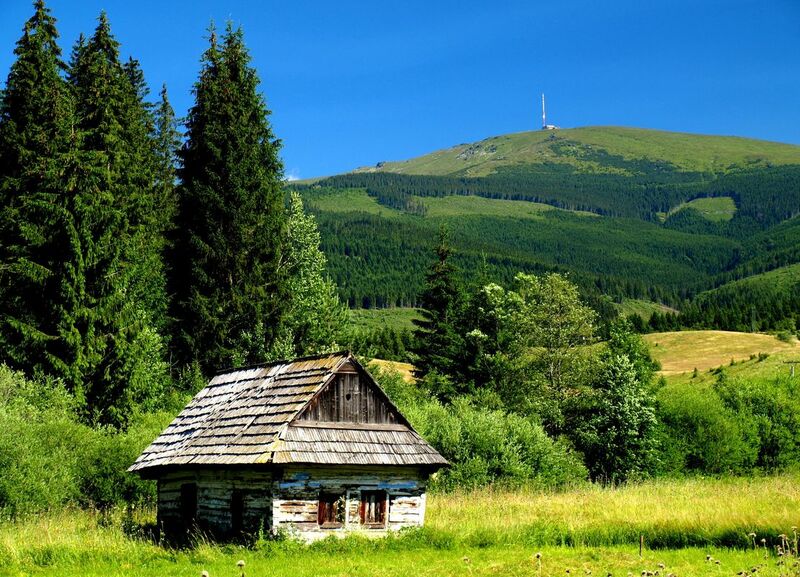 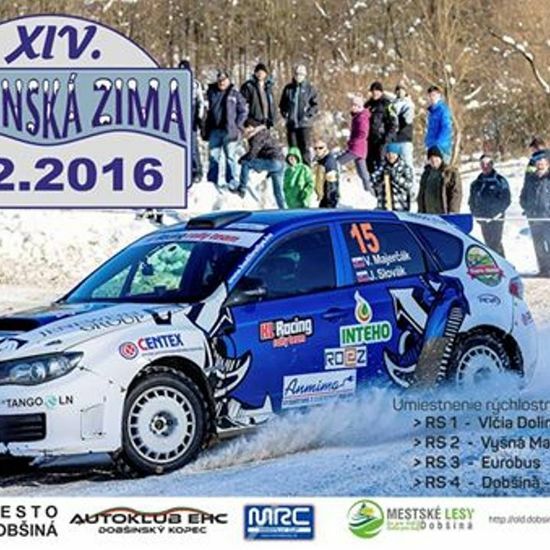 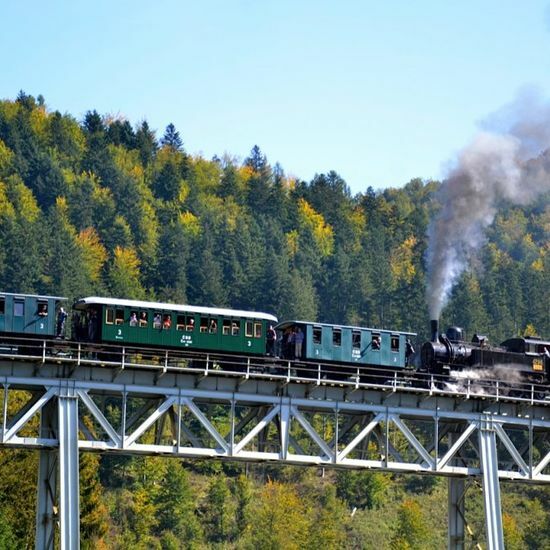 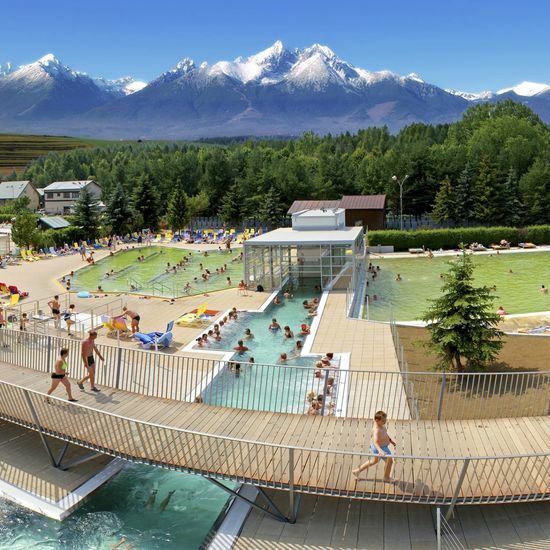 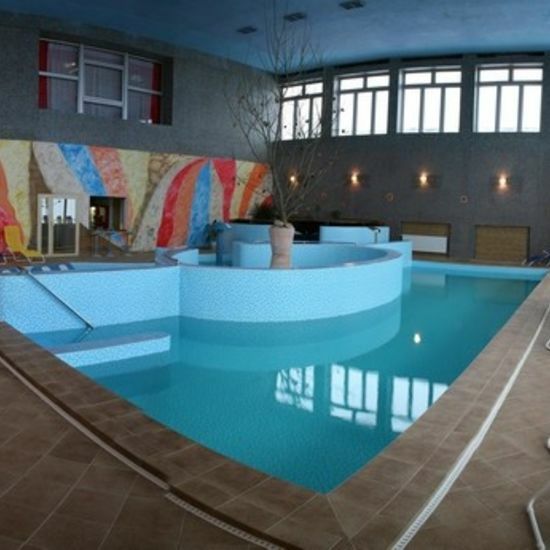 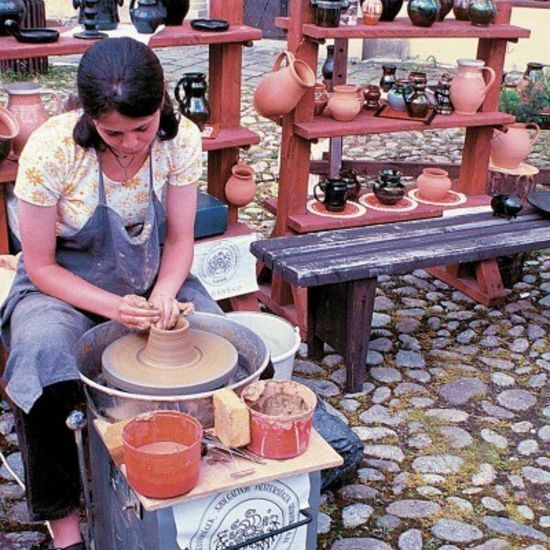 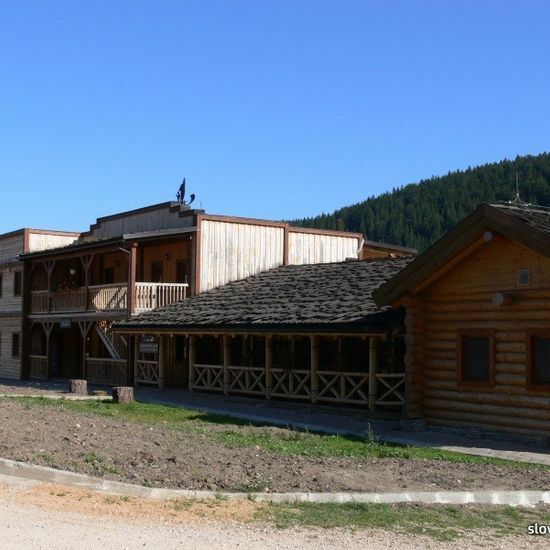 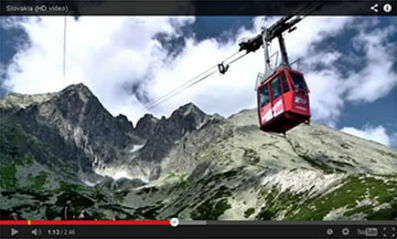 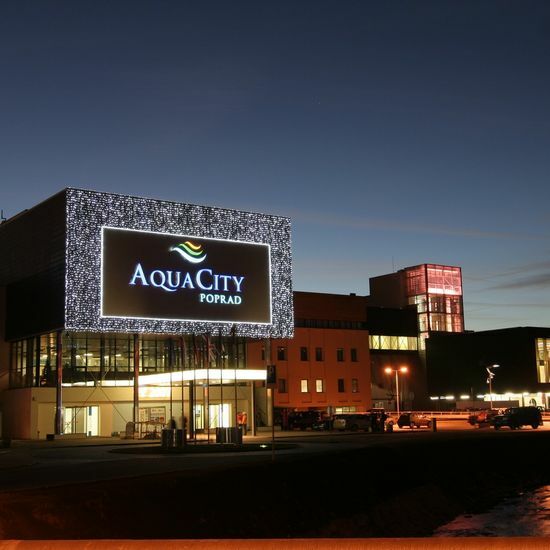 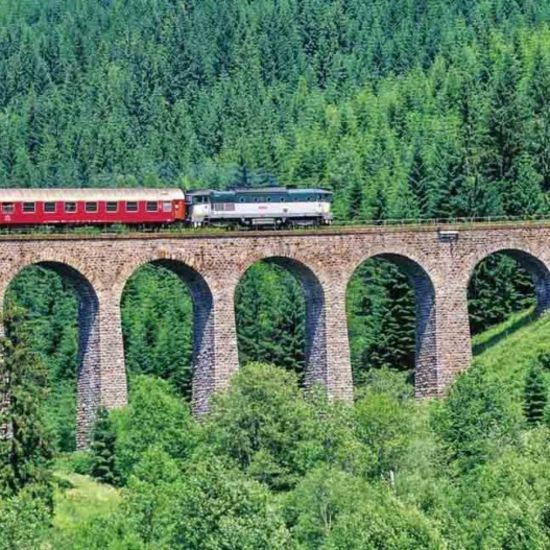 This memorable experience is further intensified by the inspiring sight of the High Tatras and surrounding area.